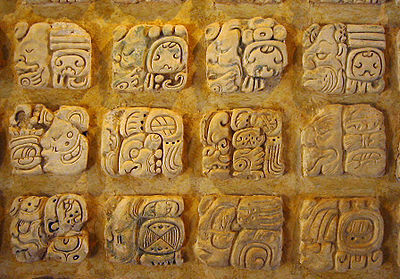 Ancient magical glyphs glow faintly on the wall, depicting an intricate puzzle. 1: the warrior ages 5 years in an instant! He is at -1 Strength until he finds a healer in a settlement and pays 50 gold. 2-3: The warrior stops ageing for 5 years! 4-6: The warrior stops ageing for 5 years and receives +1 Starting wound permanently.